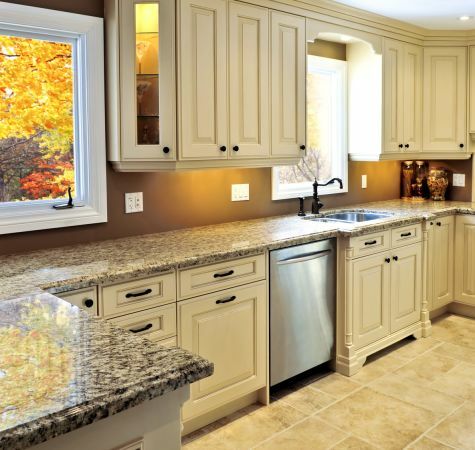 Do your cabinets & countertops need attention? Sometimes the thought of a complete kitchen remodel can be the most appealing thing in the world, when it could be that all you need are new cabinets & countertops. If you’ve never experienced an overhaul of these specific elements, you might not realize how much they can change the overall feel and appearance of your home. What’s more, they can change the entire functionality of the room. Florida Wholesale Floors knows that your kitchen elements need to look good. But we also know they need to stand up to the everyday wear and tear of such things as meal preparation, and the ensuing cleanup. We’d love to help you consider brand new factors for these kitchen factors, and we invite you to stop by our showroom in Miramar Beach, FL, to discuss it in person. We service the areas of Miramar Beach, Destin, Niceville, Panama City, Freeport and Fort Walton, and look forward to serving you as well. If you’ve made much use of your kitchen at all, you’re likely seeing some signs of age and wear. Things like chips and scratches become evident on your countertops, while your cabinets might be in need of new hardware or more. The fact that your cabinets & countertops need attention time and again will present itself, whether we’re looking or not. 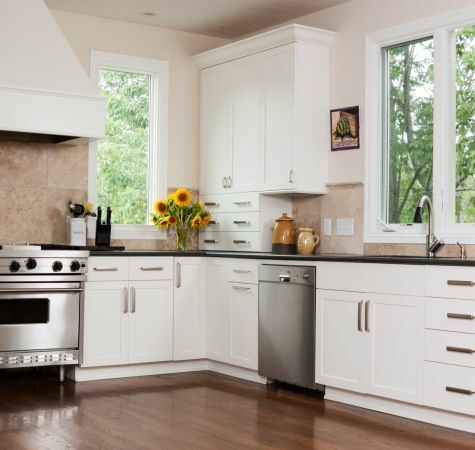 With countertops, there are many replacement options from which to choose. For those who don’t have a huge budget to allot to the project, laminate is a good choice, as they are affordable and mimic materials such as marble and granite. If low-maintenance is your priority, quartz is an excellent choice, and it’s also one of the most durable countertops you can find.